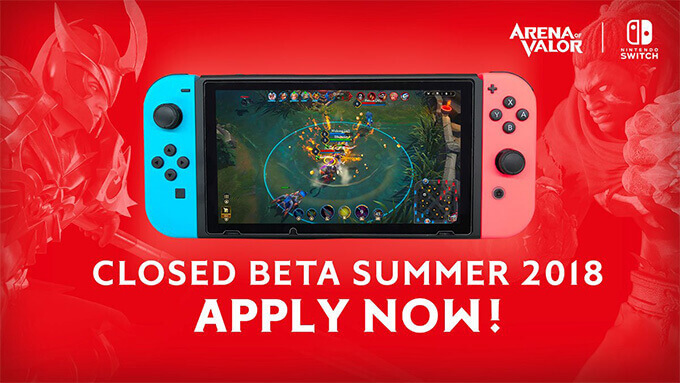 The Arena of Valor developer, Tencent Games, has announced Nintendo Switch version Closed Beta 2 is coming June 28th, 2018 in North America & Europe region. 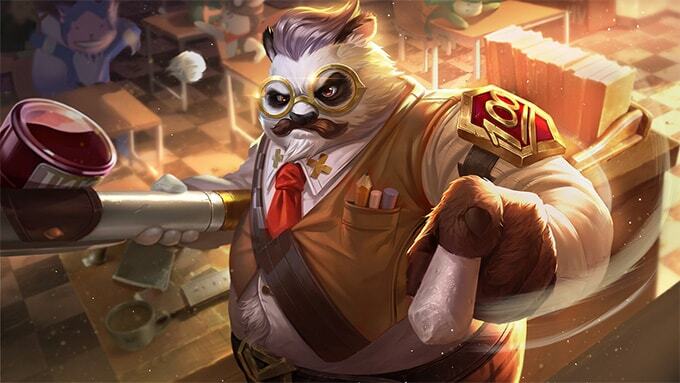 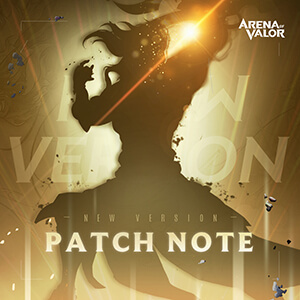 Arena of Valor developer, Tencent Games, has announced Nintendo Switch version Closed Beta 2 is coming later this summer and here are most common questions for new players in this Closed Beta. 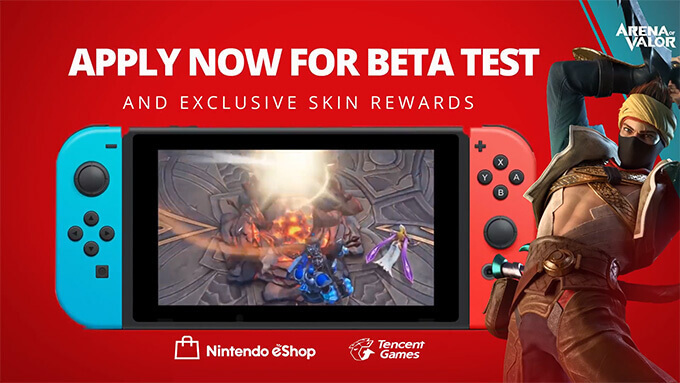 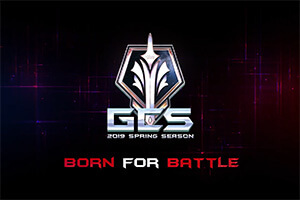 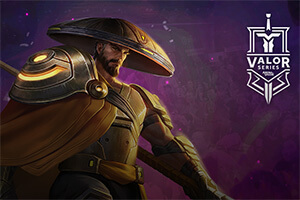 Arena of Valor developer, Tencent Games has released Switch version Closed Beta from January 27th, 2018 to January 29th, 2018 in Europe and here are most common questions for Arena of Valor Switch Closed Beta. 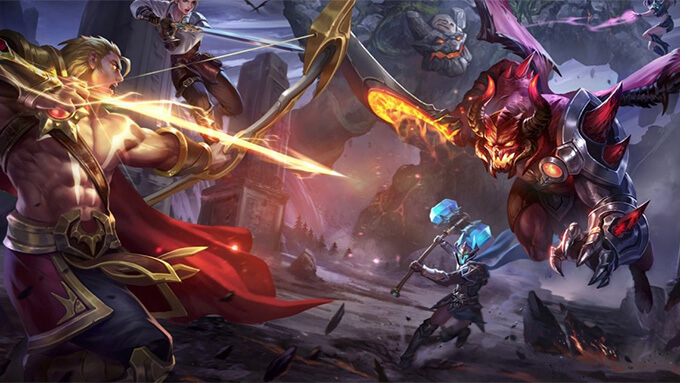 Arena of Valor’s European closed beta on Switch will begin at midnight UTC on Jan. 27th and run until midnight on Jan. 29th, after which all player data will be erased.